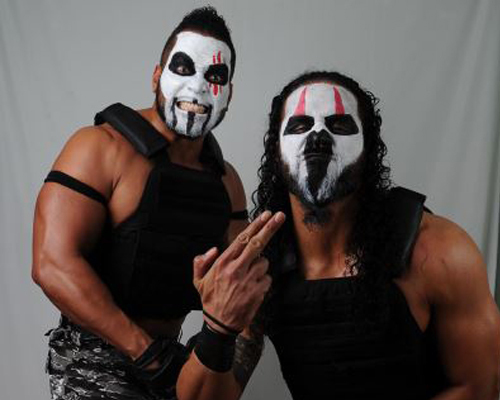 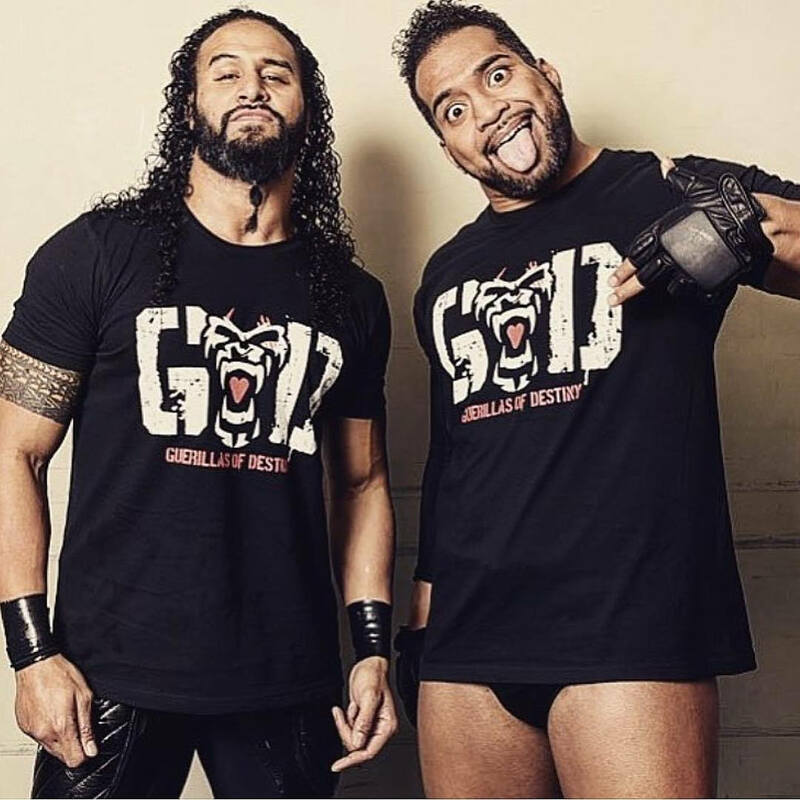 The Guerrillas of Destiny (G.o.D) began their wrestling career after having served in the United States Air force (Tama) and played Division 1 College Football at Univ. 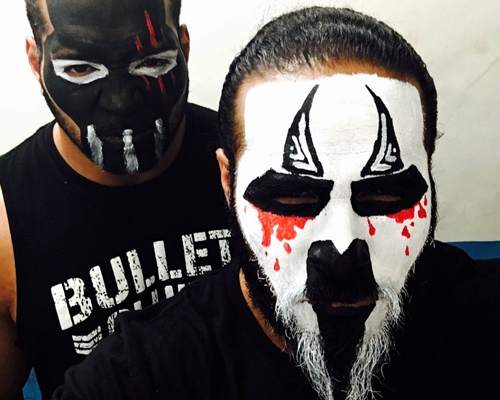 of Texas at El Paso (Tanga) by training under their father, King Haku and Ricky Santana. 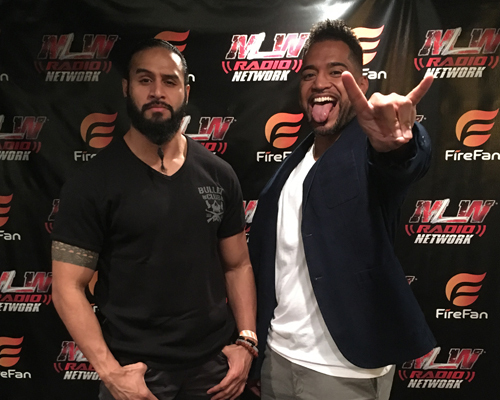 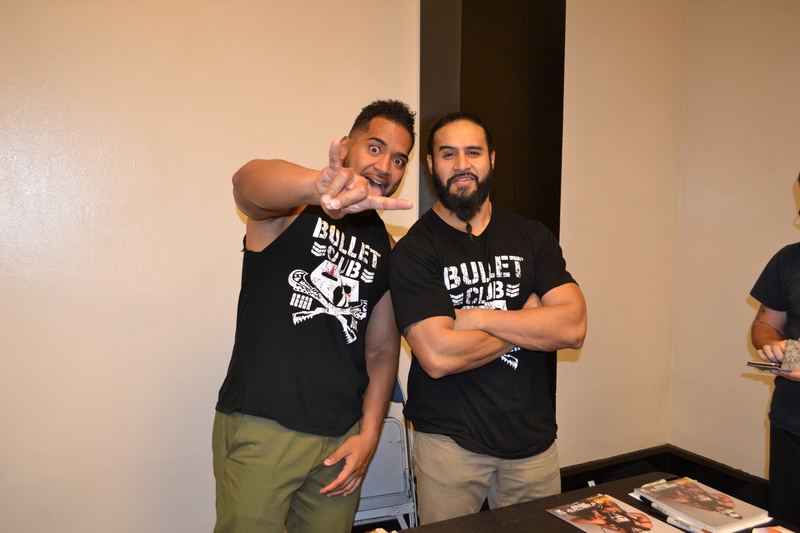 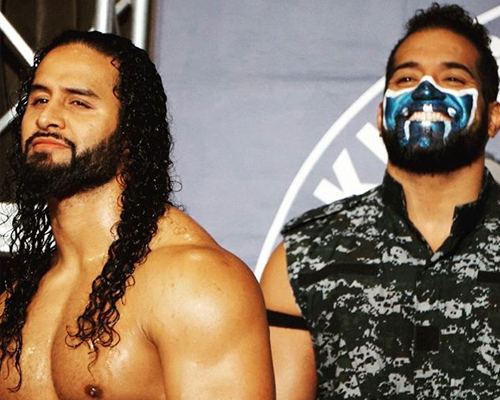 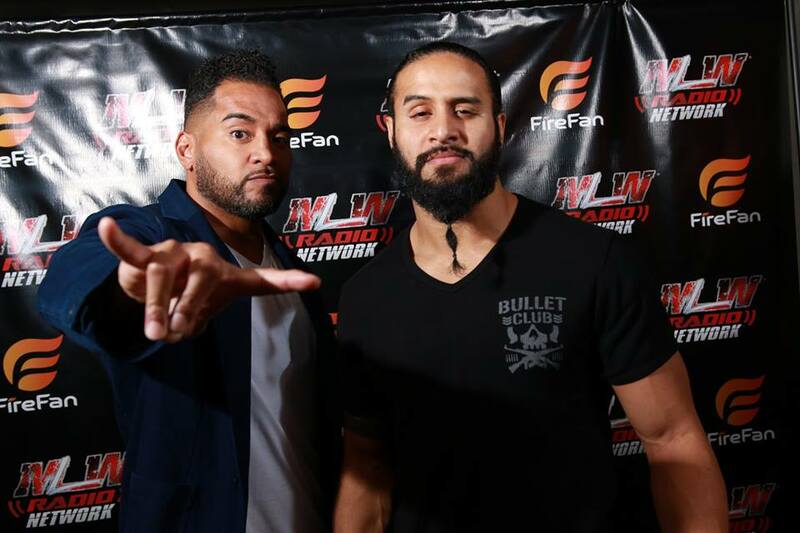 After an additional year of training under Bubba Ray and D-Von Dudley in Florida, the brothers continued to wrestle together as the “Sons of Tonga” until going their separate ways to enhance their Pro Wrestling careers. 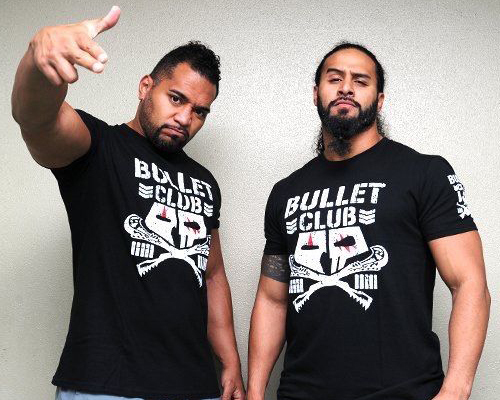 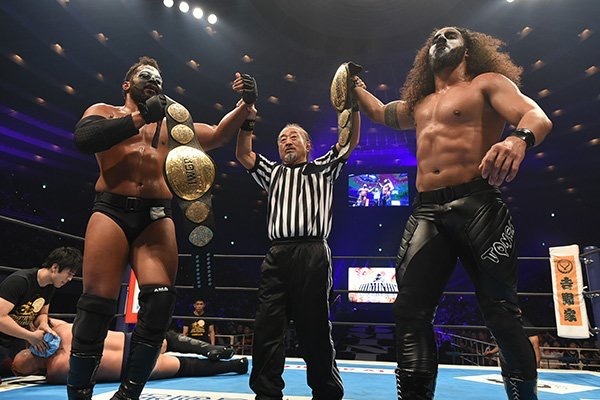 After 7 years apart, the brothers reunited in Japan as The Guerrillas of Destiny, members of the Bullet Club and now 3 time-IWGP Tag Team Champions.